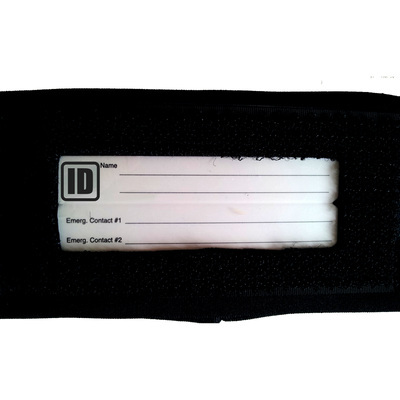 If you run alone then taking identity details with you in case of emergency is always a great idea, as is wearing lots of reflective and of course you'll likely want to take a key of some sort. 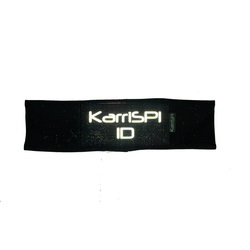 Our 4-in-1 Sweatband is a perfect solution for lone runners. 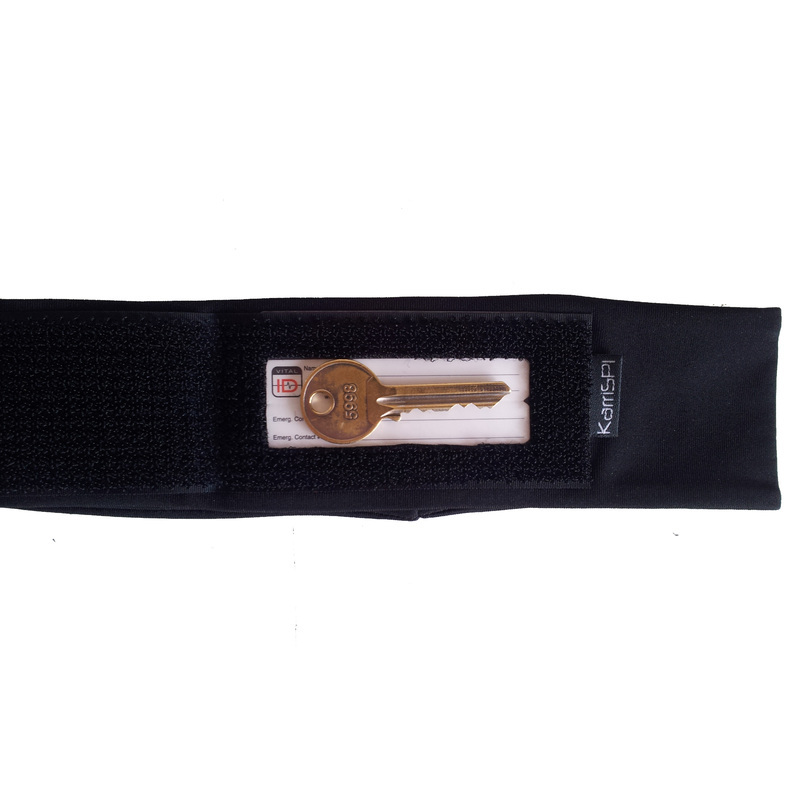 This comfortable sweatband carries highly reflective text advising identity is beneath the Velcro flap where there is also space to securely carry a Yale type door key... ingenious! 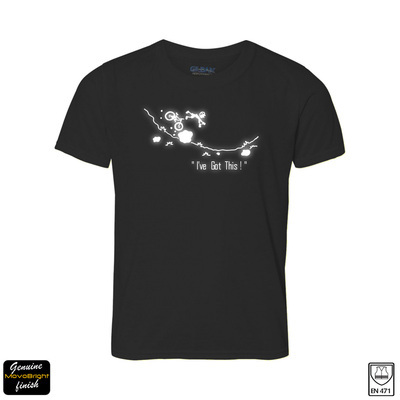 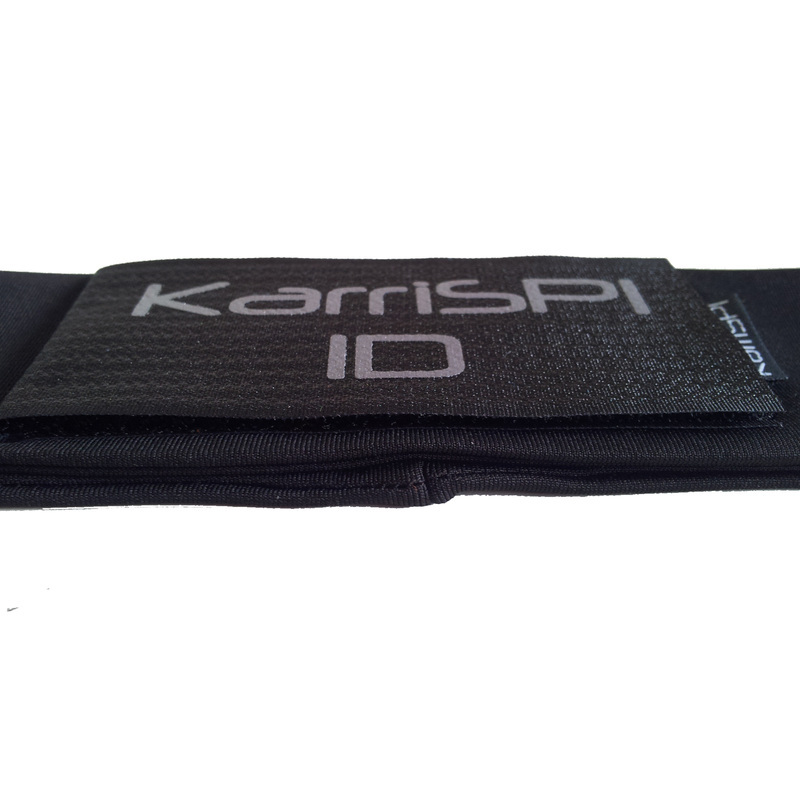 Material: cotton / terylene stretch mix. 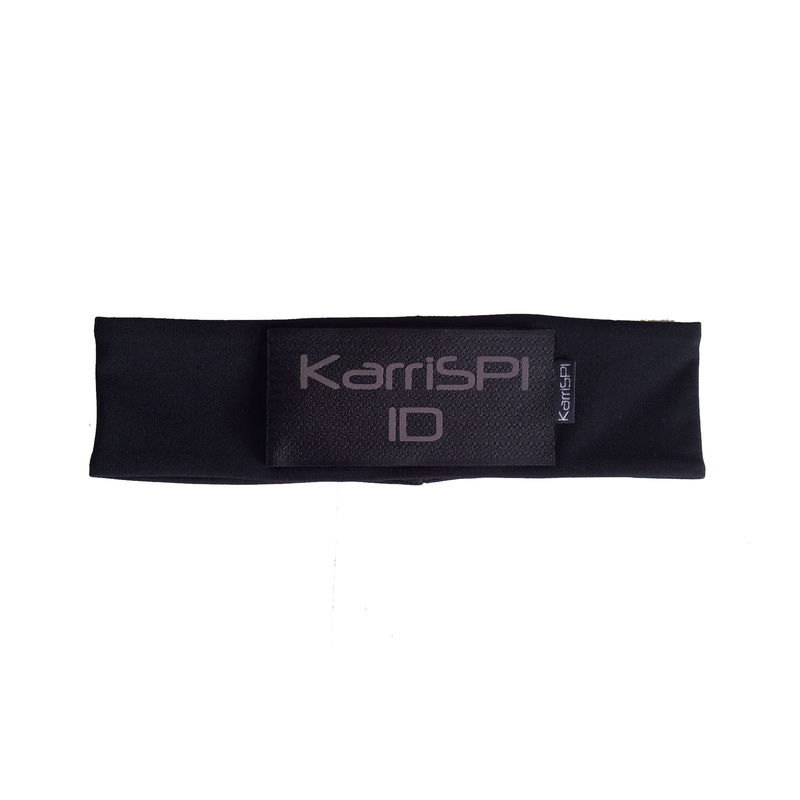 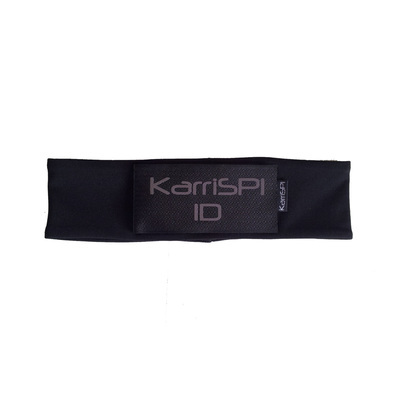 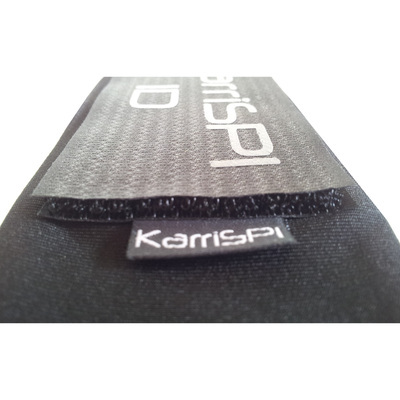 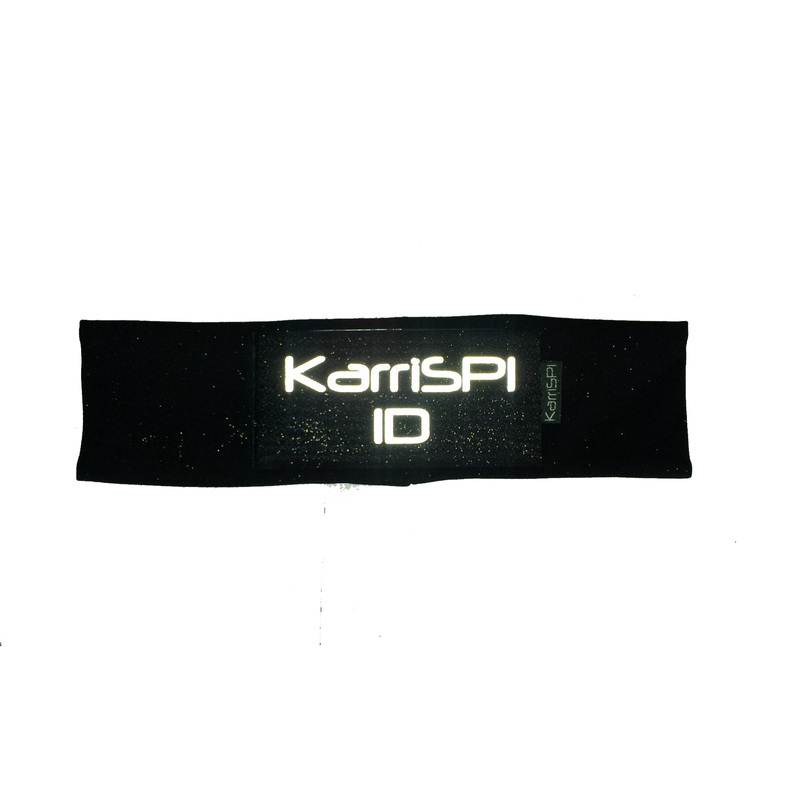 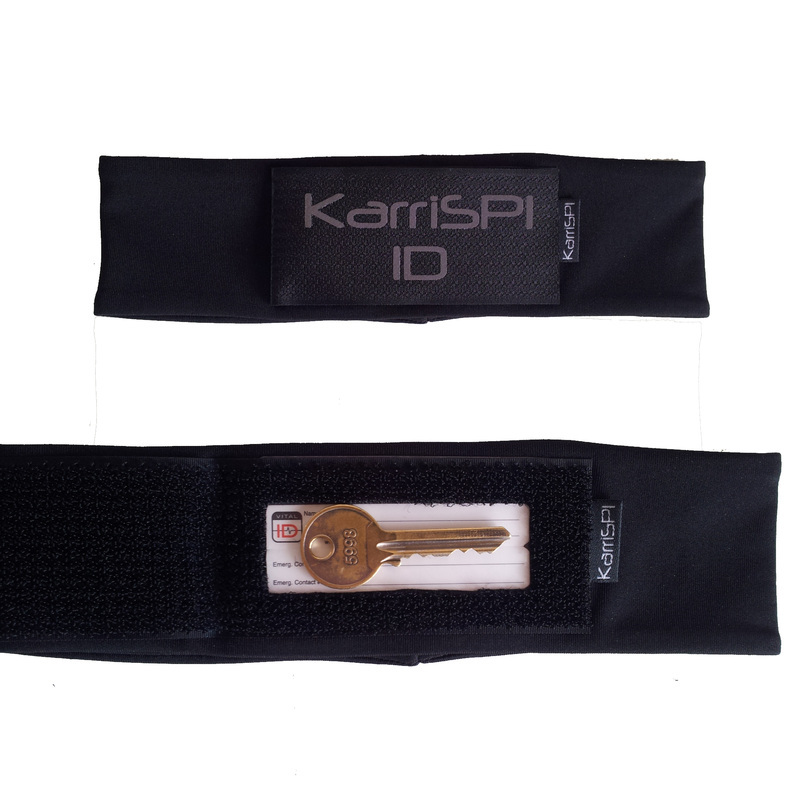 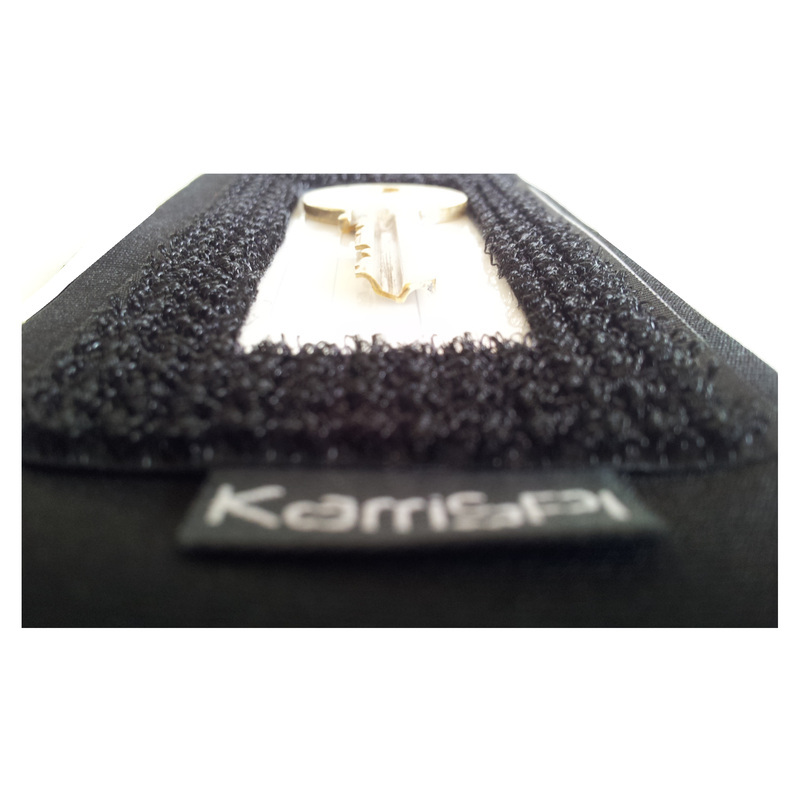 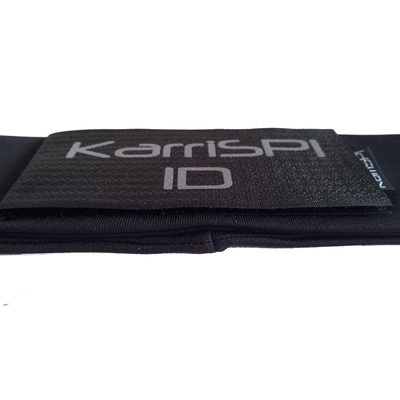 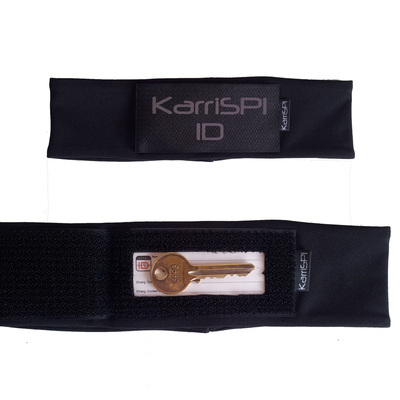 This KarriSPI runner's headband is much more than just an effective sweatband. 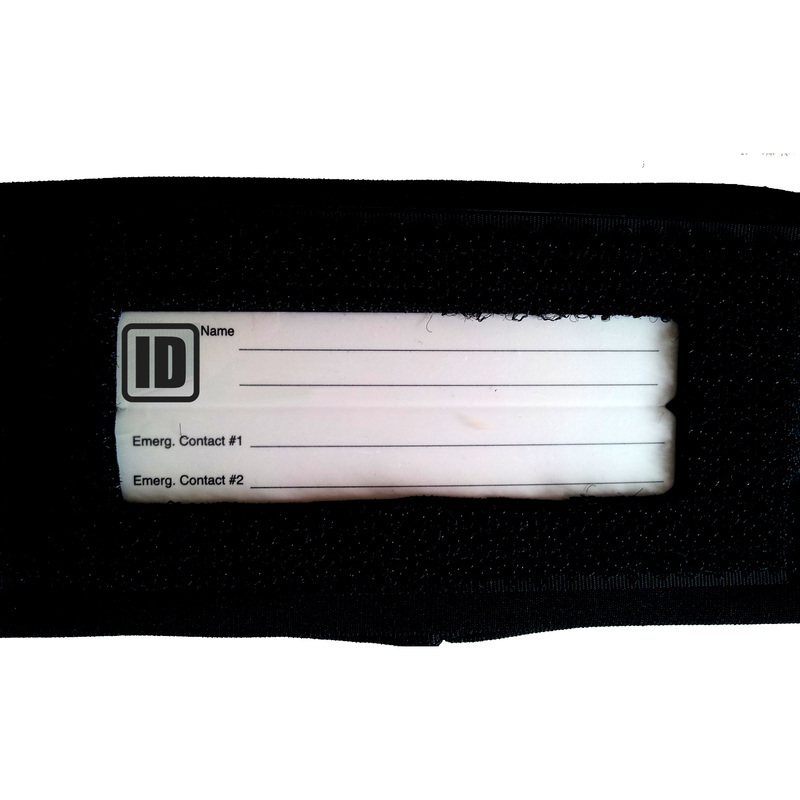 The band features a robust solo tape flap which has three purposes. 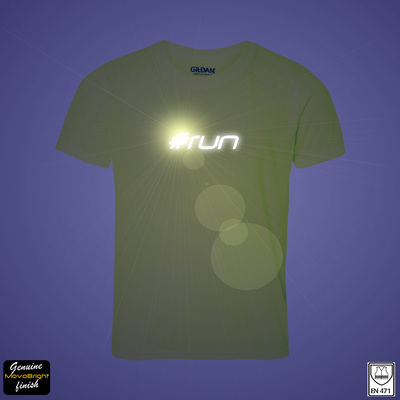 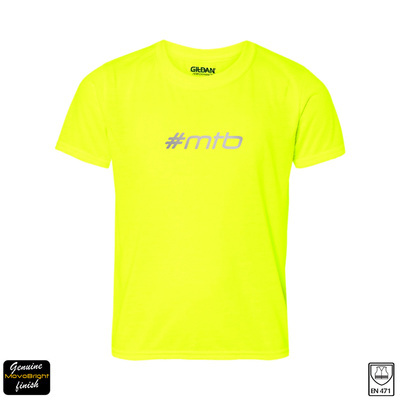 It's a hi viz safety device providing great upper body visibility for when running in low light conditions. 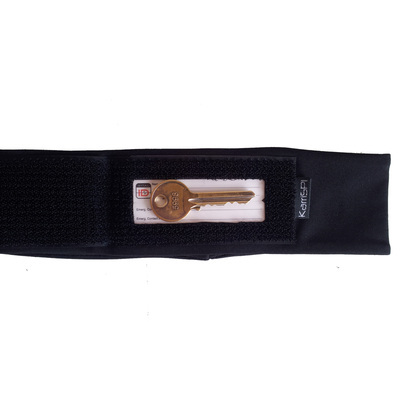 Got a MovoBright 360 Reflector Yet? No blind / dim spots - MovoBright reflectors reflect a 360 degrees 'moving column' of ultra bright light. 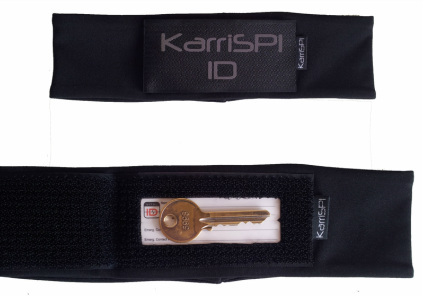 Available in front and rear these cool designs can be clipped to bikes, riders, rucksack and backpacks to keep you safe from 360 degrees. Got a Phill Connell mtb design yet?